This month, Whimsy Stamps has so many new exciting things to share with you all. First of all, if you don't follow their facebook page, then you better do it. Because there is a July 2016 release party. Really beautiful new designs . Our design team members will be sharing sneak peeks at the new products releasing on Wednesday, July 13th. You can win prizes ,get inspired by the new creations and new products. Click here for more details. 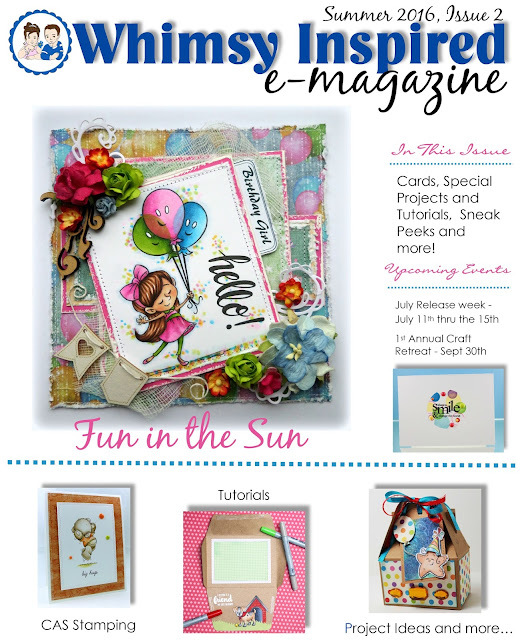 If you like to read online magazines, please don't miss this new one by Whimsy Stamps. 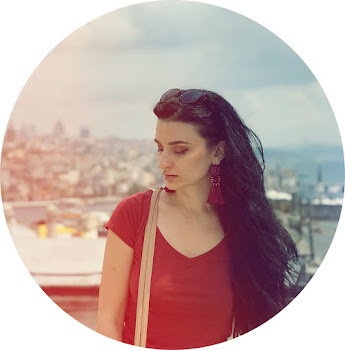 Really fantastic creations and ideas! Grab a cup of coffee or lemonade and click over here ,to see all these amazing creations. Sadly I can not do any projects, using the new goodies. But don't worry! I will do it soon. 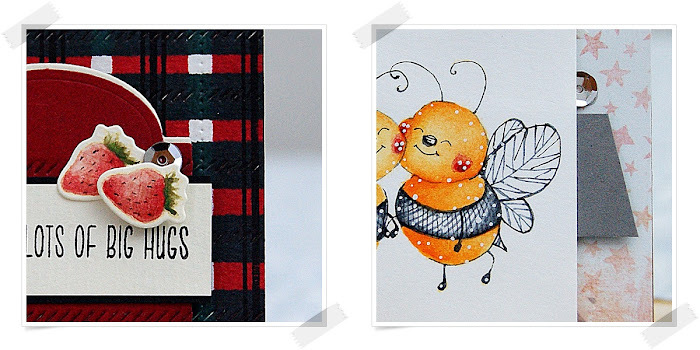 'till then enjoy these sneak peaks of my upcoming Whimsy Stamps creations. That's it for today! Hope you have a wonderful and productive day! Thanks for stopping by!